Meet Gary and Jillian Thompson and James and Brenda Finley. Gary is frugal and short-tempered. James is neighborly and unassuming. Jillian is Gary’s level-headed counterpart, while Brenda is the cheerful homemaker. Their lives may not be typical, but they have each other’s back. 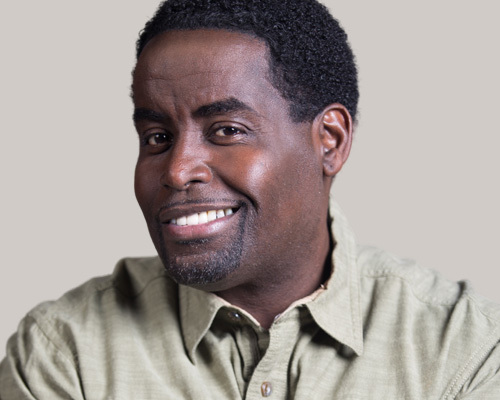 Gary “G Thang” Johnson is an actor, comedian and writer who has been featured in fan-favorite series, Black-ish (2015) and The League (2010), as we well as in theatrical hits Moneyball (2011) and Disaster Movie (2009). 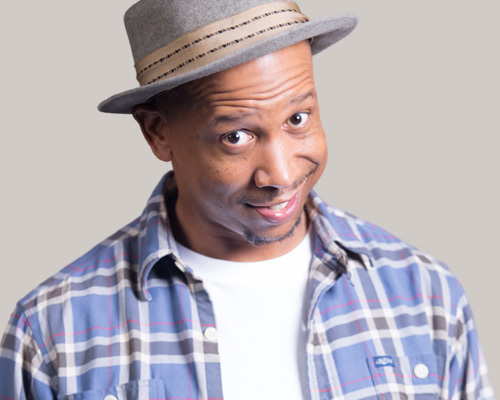 Jay Phillips is a prolific comedian and actor who has starred in blockbuster comedies and dramas in both television and film, such as The Soul Man (2013), Semi-Pro (2008) and The Shield (2005). 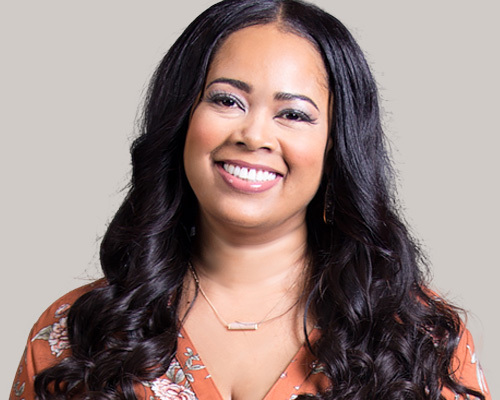 Actress Tracey Cherelle Jones has enjoyed a long and illustrious career, appearing in such hit titles as Bringing Down the House (2003), Baby Boy (2001), The Players Club (1998) and Don’t Be a Menace to South Central While Drinking Your Gin and Juice in the Hood (1996). 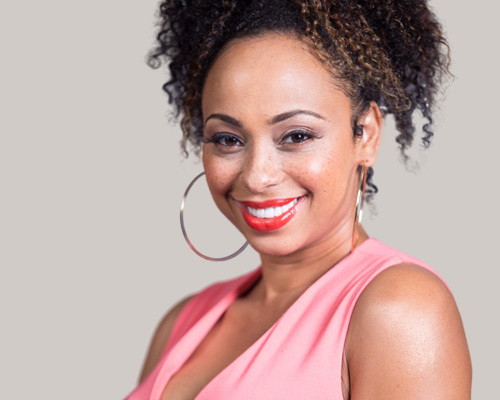 Caryn Ward Ross has appeared in numerous hit shows and movies alongside some of Hollywood’s most celebrated talent, including featured roles in such television classics such as The Game (2006), The Shield (2005), Friends (2002) and Webster (1986).